Finding the right house builders for your new dream home can be time consuming, but at Find a Builder we have done the hard work for you. Find a Builder are able to find you the most suitable home builders for every building project throughout Brisbane and South East Queensland. You will find that our service takes the weight off your shoulders, allowing you to focus on the important things in your build. 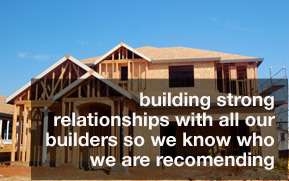 Our expertise and efficiency in finding you the building companies has always set us apart from the rest. 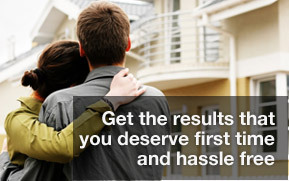 Building a new home is often stressful, and the team at Find-a-Builder understand this. This is why we offer our hassle free service, to ensure that you can focus on more important things in your build. For information about our services and house builders or to make a simple enquiry, then please call us on: 1300 166 101 and speak to one of our expert advisers. Alternatively if you know exactly what you are looking for from new house builders, to wooden decks and patios please send us your requirments and discover how easy it is to find the right builder. We are committed in giving you expert advise and finding new house builders that suit your construction needs and your budget. Searching house builders is time consuming and a difficult task. There are so many builders out there it is hard to find the right one; some are good and others certainly not. 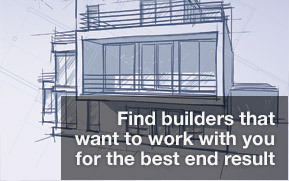 We are confident in finding you the perfect builders for the job. With teams working extensively across Brisbane and South East Queensland. Need a building company in Brisbane? Look no further than our highly experienced tradies.